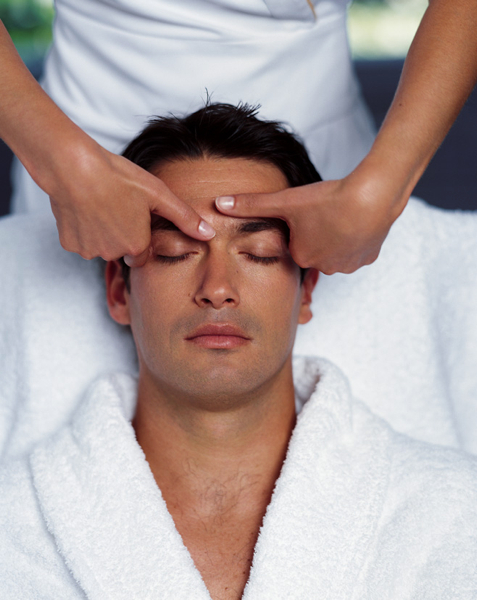 Facials in Kensington from Kamini Beauty Salon. Kamini’s fusion of Eastern and Western techniques lead to a truly superb selection of facial treatments all guaranteed to leave your skin radiant and rejuvenated. 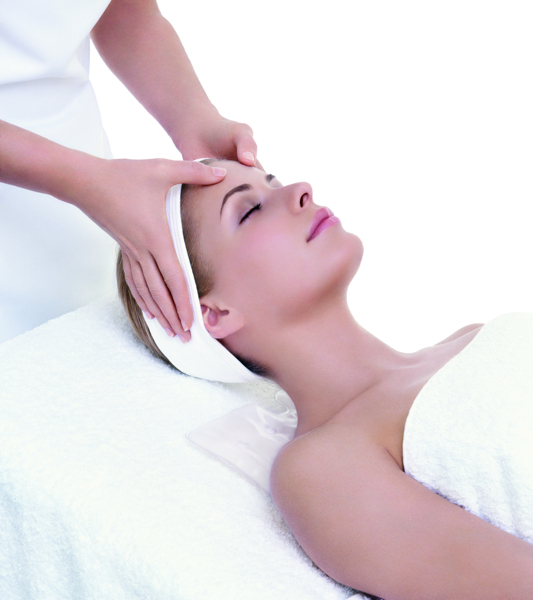 Kamini’s belief about facials is very unique and respected amongst her clients. She likes to opt for a holistic approach when it comes to facials and feels that pampering the skin on the face should be a nurturing exercise which then transfers naturally to the rest of the mind and body. 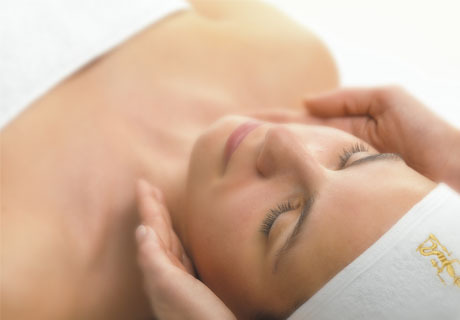 She likes to opt for a short consultation with the client prior to the facial to assess what they would require – nurturing, healing, comforting, balancing, de-stressing or perhaps a combination of all of these. 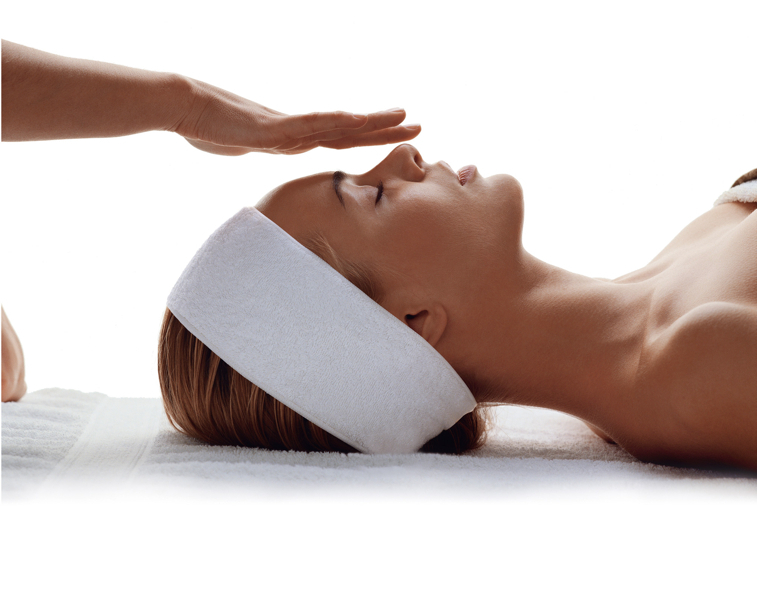 Once the client’s emotional factors are tapped into and understood by the therapist, the beautifying aspect of a facial will follow automatically. 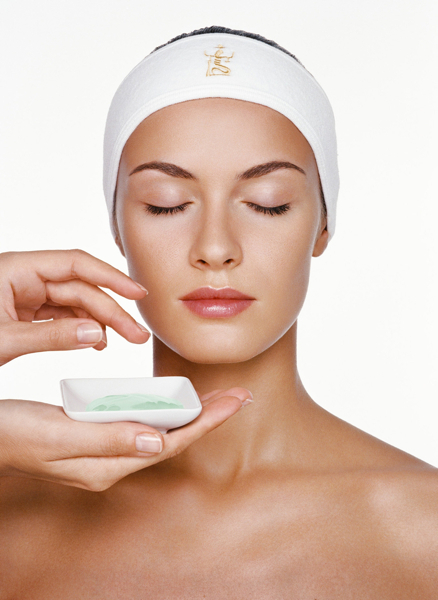 The skincare products we like to use at the salon are formulated in a way to mimic the body’s chemistry. Massaging the product thoroughly by pushing it deep into the skin, stimulating skin cells, plumping and encouraging collagen production are few of the very many aspects that Kamini likes to concentrate on. Her topmost priority always remains to personalise a facial based on individual clients and that is primarily what makes Kamini Beauty different to the rest. Promising to bring your skin back to its youthful self, our lifting and collagen facial targets fine lines and wrinkles, plumps the skin, improves elasticity, enhances facial contours, accelerates skin cell production, reveals a fresh new layer of skin underneath and targets pigmentation and sun spots. Back to 21 in less than 60 minutes! It goes without saying that radiant skin is an indication of overall wellbeing and healthy skin of course but if you feel the city’s pollution, hectic work patterns, stress and your general lifestyle has taken away that ‘glow from within’, then this treatment is made for you. The power boosting facial regenerates skin cells and rebalances sebum which consequently energises dull, lustre lacking skin and injects radiance and vitality, mimicking a post-holiday glow. Let people keep wondering which exotic location you’ve been to lately. The key with this facial is to drench the skin with moisture and nourish it at a deeper level so it appears brighter and fresher. Replenishing the natural water level in the skin, every session will ensure you require less topical moisturisers as time passes by. The more hydrated your skin is, the more supple it will appear and the more reluctant it will be to premature ageing.